By combining the required courses of the MBA program with the required and elective courses of the M.S. in information systems and technology management, you can earn both degrees with a total of 59 credits. 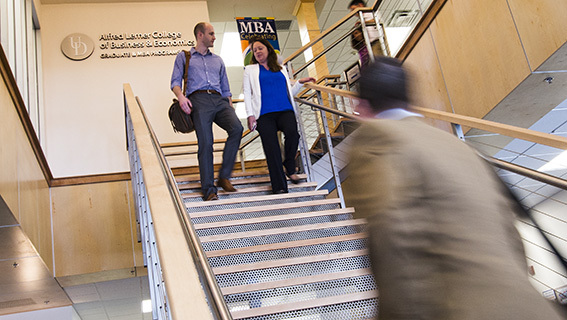 Lerner’s Office of Graduate and MBA Programs and the Department of Accounting & Management Information Systems jointly administer this dual degree program. The MBA/M.S. 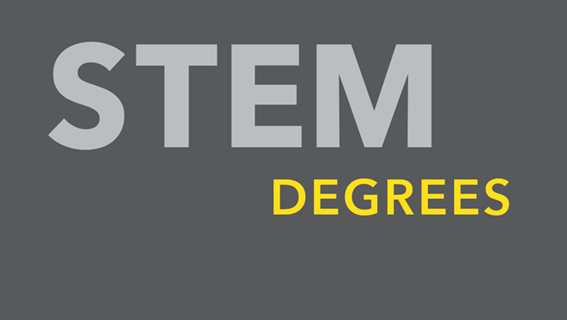 in information systems and technology management dual degree program qualifies as a STEM (Science, Technology, Engineering, Math) OPT (Optional Practical Training) program. This allows international students in a technical field to apply for a 24-month extension to their OPT period. Complete 59 credits of coursework at UD (regardless of course waivers) and maintain continuous enrollment in every regular semester (fall and spring). This dual degree program includes no elective credits, so plan carefully. This STEM-designated program provides international students 24 months of OPT (Optional Practical Training) in addition to the original 12 months.